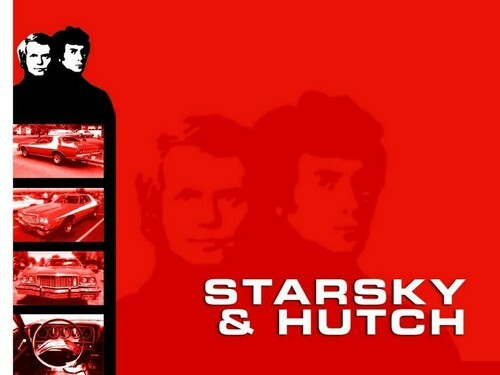 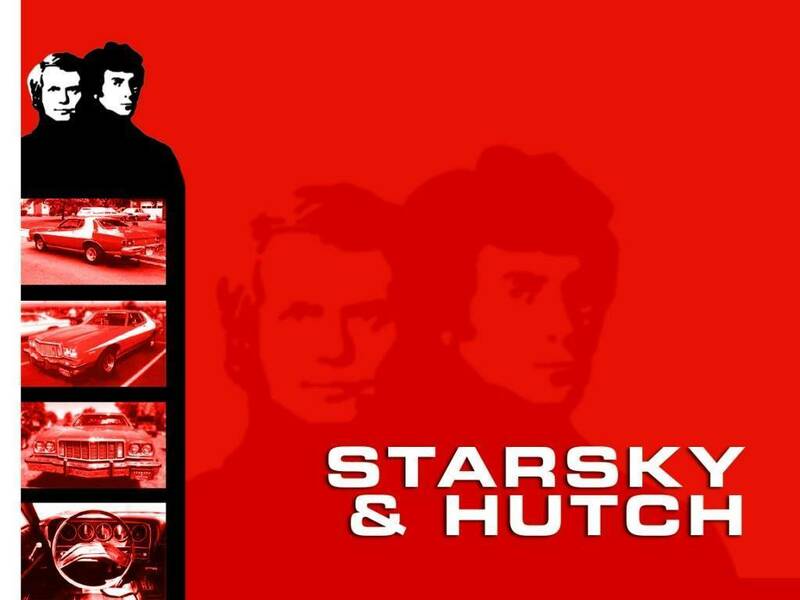 Starsky&Hutch. . HD Wallpaper and background images in the Starsky and Hutch (1975) club tagged: starsky and hutch paul michael glaser david soul.